Don't miss the boat! Revitalize! and as delightful as Carole is." Get ready to renew your trust in God, identify the spiritual entanglers in your life, and rediscover who you are in Christ. 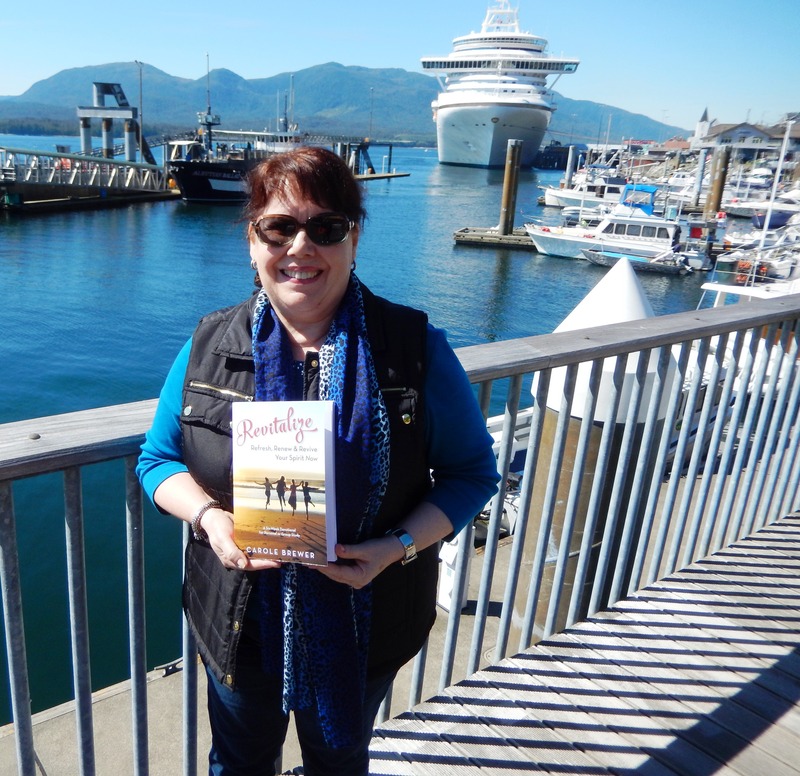 In this six-week devotional, Carole Brewer shares her love for God and knowledge of His word with humor, heart-warming personal experiences, and soul searching questions to ponder. 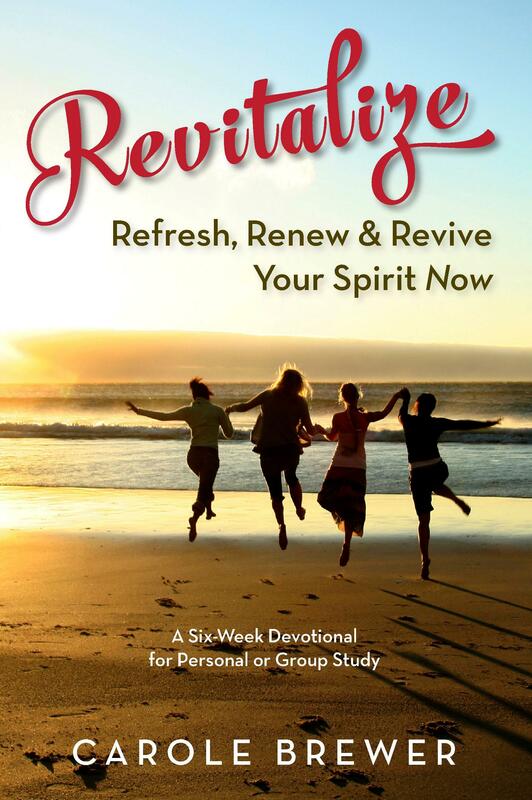 End each week with a spiritual SPA for your heart as you Surrender, Pray, and Arise in God's presence! 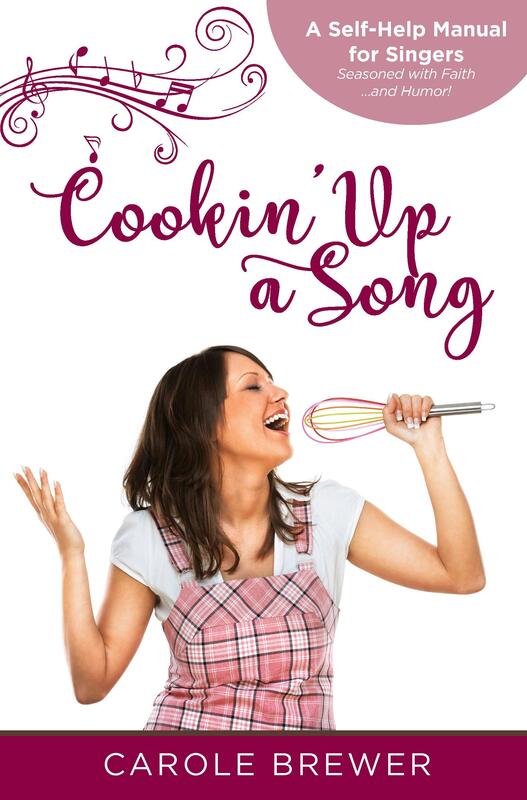 Cookin' Up a Song - A Self-Help Manual for Singers Seasoned with Faith ...and Humor! A 125 page self-help manual for singers and speakers, packed with valuable information including Carole's innovative, easy to understand, concert-tested "recipes" for foundational basics such as Well-Baked Breathing, Relax Al Dente, and Good Vibrations;all steps for developing vocal artistry and sounding like a pro; and secrets to engaging an audience and for being an effective communicator. "I'M WALKIN' WITH MY LORD TODAY"
Combining beautiful ballads with contemporary praise, Carole has written these ten songs to reflect the love of the Lord and the power of His word. 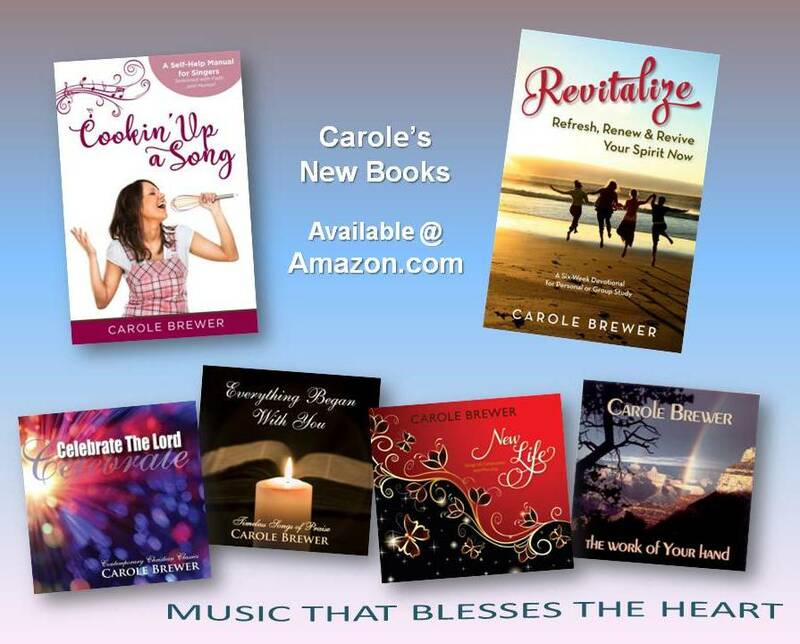 "I LIKE THOSE SIMPLE WORDS"
Sing with or just listen as Carole sings Isaiah 64:8, Proverbs 3:5-6, Psalm 51:10, and Deuteronomy 6:5; some of the sixteen inspiring Old Testament scriptures that Carole has set to music. The last song on this CD, titled He Filled the Hole in My Heart, is a testimony of Carole's reliance on the Lord Jesus Christ, the One who has fulfilled all of these Bible passages. Carole accompanies herself on the grand piano and ministers in a variety of musical styles. Learn God's word by being a part of this worship experience. 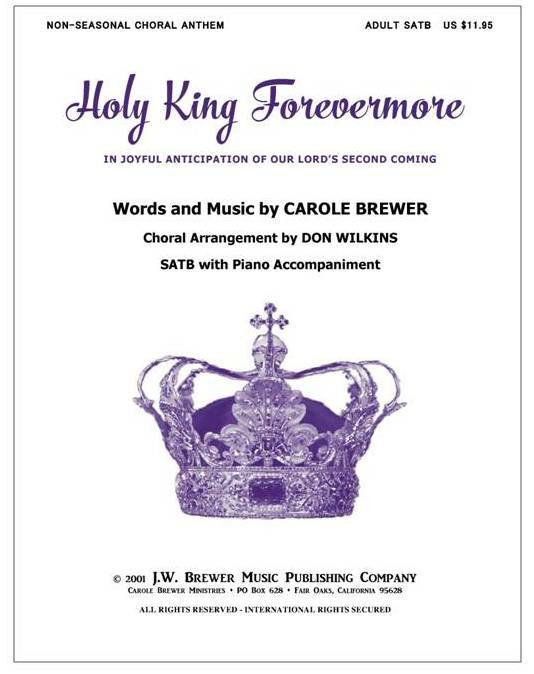 Choral anthem for SATB choir with piano accompaniment.